Replacing a window with a door is an option selected by homeowners for a multitude of reasons – usually to give access from living spaces to outdoor areas and bring in more light and breezes. In this case, with three young women and their mother in residence, the project entailed replacing the windows in two of the bedrooms with sliding aluminium doors to create better access to outdoor areas, and to avoid unnecessary trekking through the common areas of the home. Windows in two of the bedrooms were replaced with aluminium sliding doors which were fitted with security screens. 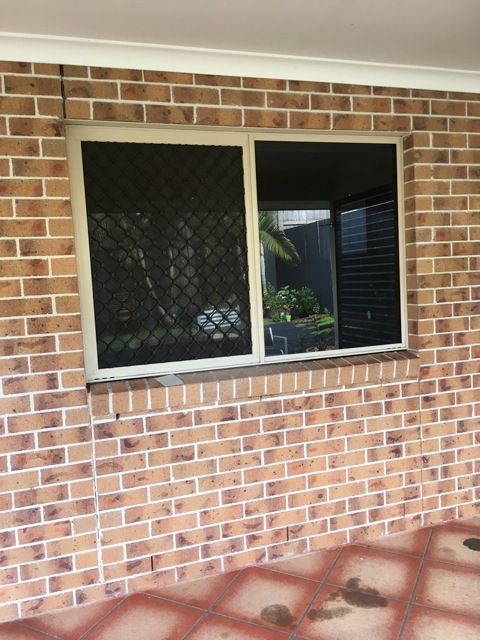 The windows were removed and the brickwork below removed, creating space for the doors, which Gallagher Brothers Aluminium installed in one day – an important factor in this case as no one wants a hole in their house overnight! New timber reveals to the sliding aluminium door completed the job neatly. By matching the colour of the framing of the new aluminium sliding doors to the existing windows, the new work is non-intrusive and works in well with the overall look of the home. 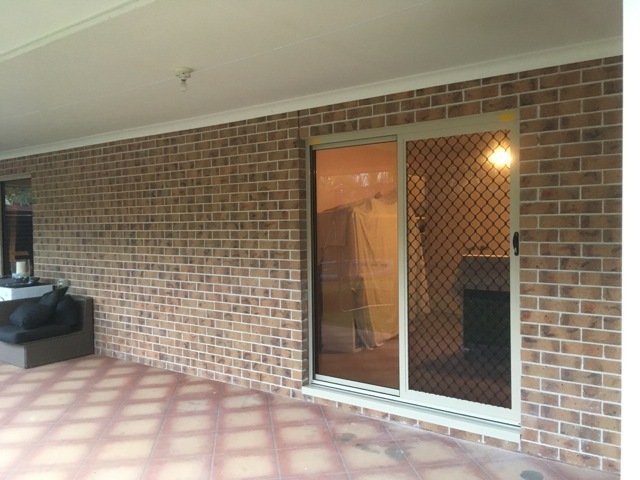 The girls now have more light and air-flow in their rooms, and on Brisbane’s hot steamy nights they can leave the door open to catch any breezes, secure in the knowledge that the security screen will keep them safe. Additionally, their access to their rooms has been enhanced by creating private entrances for them which avoids the possibility of disturbing their mother or sisters. 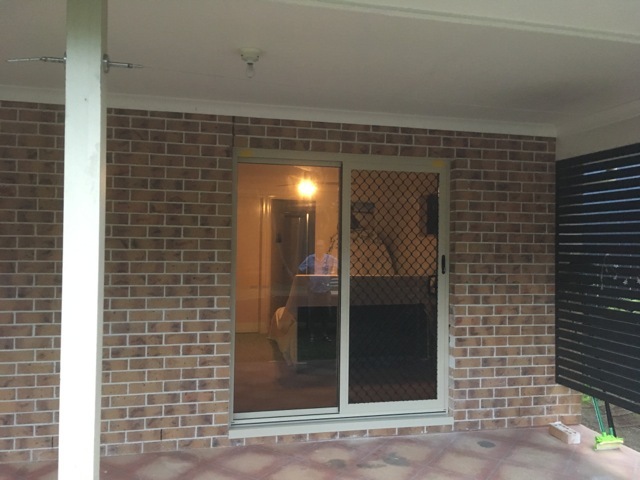 “I was impressed by the quality of the workmanship carried out by Gallagher Brothers Aluminium, and would be happy to recommend them to anybody considering anything to do with aluminium window and door replacement. They have made my daughters’ home much more liveable for a reasonable price, and added to the value of their investment.